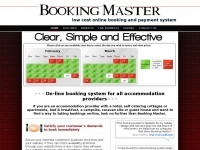 bookingmaster.co.uk - On-line booking software from Booking Master. 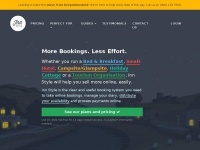 Accommodation, camping and caravan, self catering and b and b.
Booking Masters online accomodation booking software allows hotels, self catering, bed and breakfasts, guesthouses, campsites and caravan sites to show availability and take on-line credit card bookings through their website. 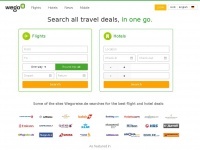 maidstone-accommodation.co.uk - UK cheap ladies fashion clothing / shoes online sales export. British online ladies clothing footwear shopping malls, choose fashion beautiful cheap clothing, enjoy free shipping more than 125 £. 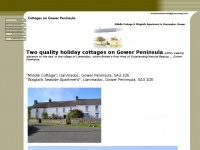 cottagesingower.co.uk - Dog Friendly Cottage, Northgower, Holiday Cottage logburner, walk to pub food, WIFI, parking, linen, Englis .. 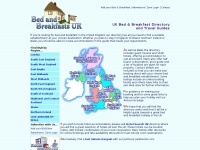 Bed and Breakfast accommodation and featured B&B . At Web Design For Accommodation we create beautiful & effective websites for B&Bs / guesthouses, self catering properties and hotels.